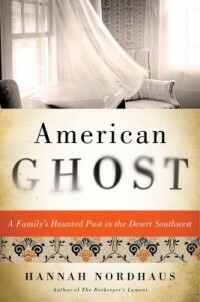 For signed copies of American Ghost, click “Buy Now” to purchase via Paypal. Cost is $30 for hard cover and $20 for paperback (shipping included). For personalized inscriptions, include a message in the box below.